If you’re interested in getting your hands on the Windows 10 Mobile powered Lumia 950 in the UK, you’ll be glad to know the handset has received a price cut in the UK. Recently, Expansys dropped the price of the Lumia 950 to £279.99, which is quite decent considering what the handset has to offer — apart from the operating system. The handset’s price might be slightly higher than what Microsoft has listed on its website, but the handset is currently out of stock at the company’s website. 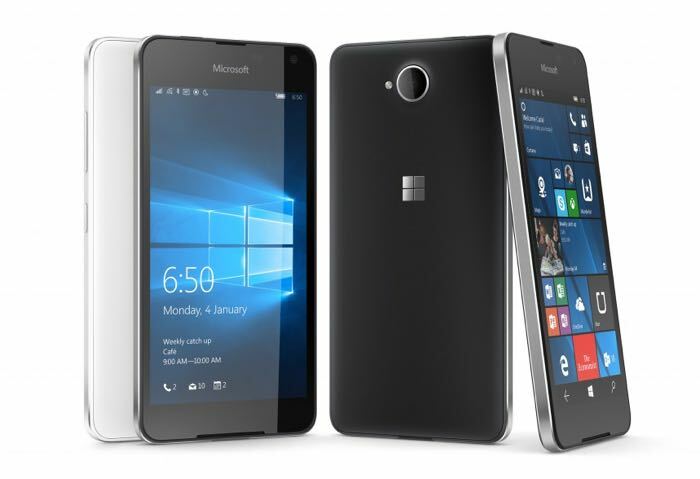 Lumia 950 comes with a 5-inch display sporting a resolution of 1280 by 720 pixels, a Snapdragon 212 processor paired with 1Gb of RAM, 8MP camera for photos and videos, 16GB of internal storage, a 2,000 mAh battery and ships with Windows 10 Mobile as its operating system out of the box. Anyone interested in picking up the Lumia 950 now that its price is reduced? Sound off in the comments below.